We help visionary, innovative companies build extraordinary, high impact teams that disrupt the status quo and change the world. August Venture Talent was born out of Donna White’s passion for the entrepreneurial ecosystem. 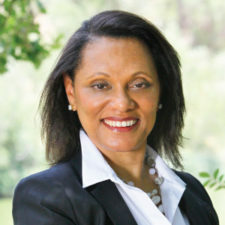 In 2009, she left her role as Vice President of a successful boutique executive search firm to focus her energies on helping to build the daring teams that challenge the status quo and change the world. Donna personally leads each search that the firm takes on, supported by a quality team of in-house, ad hoc and outsourced resources. Donna has delivered exceptional results for over two decades as a recruitment and executive search consultant, including successful stints with boutique firms as well as two firms that she founded. One of Donna’s strengths as a recruiting partner is versatility. Deep expertise in her field, combined with business acumen and keen intellect allow her to tackle a wide range of recruiting challenges with dexterity. She has successfully produced hires within diverse industries, functional disciplines and geographic locations. This eliminates the need for expanding businesses to engage multiple recruiters since Donna can support most, if not all, of their executive and leadership hiring in any part of the world. Working with Donna is good for your brand. She is an excellent representative of your company in the marketplace; her interactions connected to recruitment efforts have resulted in new customers, business opportunities and partnerships for her clients. Besides her reliable effectiveness, other reasons clients say they have returned for repeat business is Donna’s personal warmth, high integrity, sense of humor and sincere commitment to their best interests. Some have gone so far as to say she makes the hiring process fun. Donna is an Illinois native who moved to Los Angeles as a young adult. She worked full-time progressing through roles in corporate Human Resources while earning a B.S., Management degree at Pepperdine University. She is married to Mark and is mom to four — ranging from high school to college students — or five if you count Murphy, her favorite pup. Donna enjoys travel, stimulating conversation, a good read, independent films, fine dining, a glass of Pinot (Noir or Grigio), strong coffee, long walks on the beach, and all things nature. She aspires to someday be a published author. Why settle for anything less than inspired hiring? 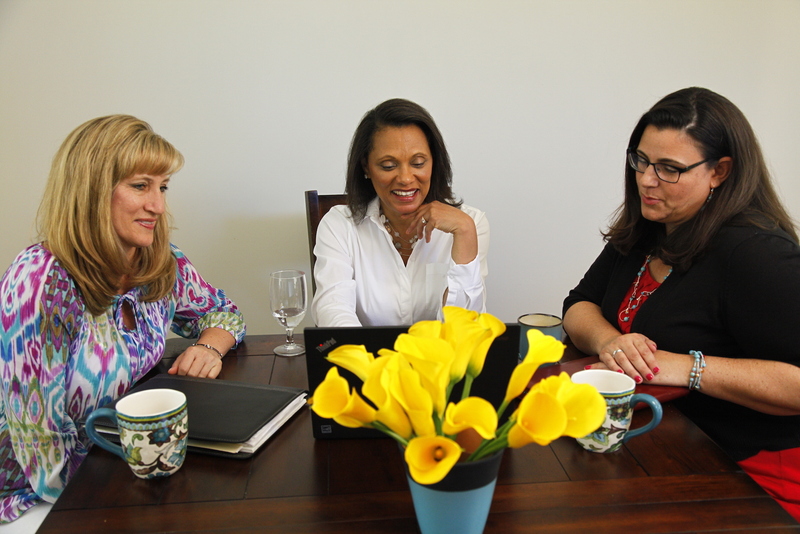 Let us help you make your next executive or leadership hire one that truly excites you!